Outwest Youth is a youth work provider based in Helensville, north-west of Auckland. 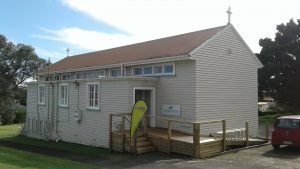 We are focused on providing our local rangatahi (young people) with learning opportunities and life skills that aim to give them the best start to the journey they have ahead of them. Supporting/collaborating with other local youth groups and organisations that work in our area. If you would like to financially support the work of OutWest Youth, please click here for more details. 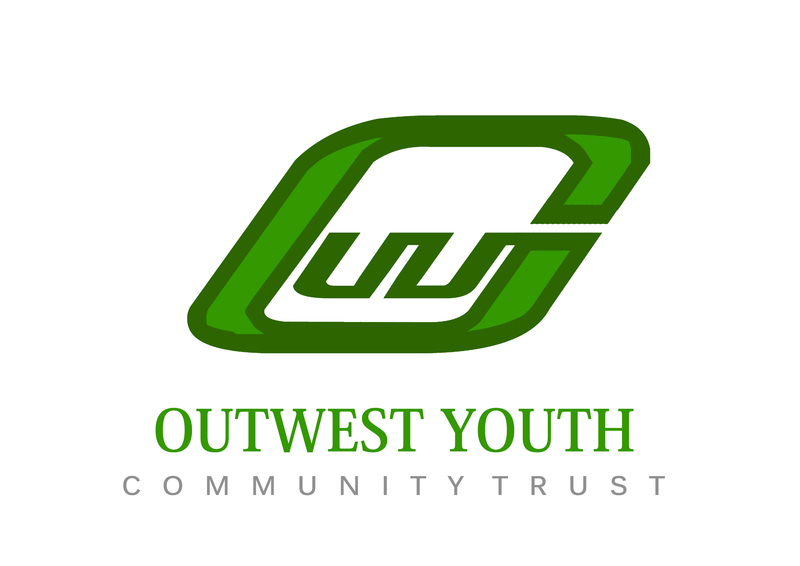 For more information on OutWest Youth, please don’t hesitate to contact us.